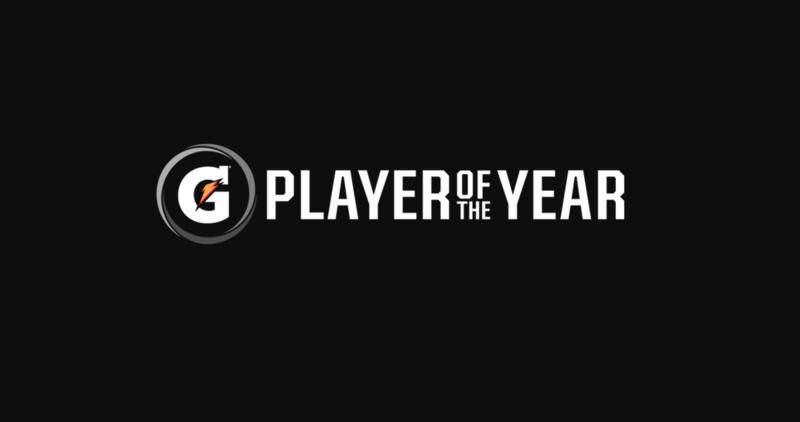 Gatorade has officially released their State Players of the Year, and there is a lot of EYBL flavor scattered across the winners. In total, 22 NIKE EYBL alumni or current players were selected from a total of 19 different programs. The Bluff City Legends (Wiseman & Jeffries) Team Takeover (Moore & Morsell) and Phenom University (Johnson & Brakefield) each had two team members selected. Scroll down to check out the full list of EYBL'ers honored by Gatorade, as well as the full list of state winners.